In an age of fast fashion, buy-one-get-one-free and 4 hour delivery, so many of us are lured into consuming without thinking long term. At Nest.co.uk, we choose not to be ‘on-trend’ or fashionable for this very reason. We choose timeless style. Design classics with timeless style. The temptation of snapping up a bargain is all around us, but the disappointment of buying an object that quickly falls apart, becomes irrelevant or is superseded by a newer, more advanced model, is all too common. At Nest.co.uk, we don’t do this season’s look, we sell products that will be forever fabulous, because we believe it’s better to buy once and buy well, than buy something that will need to be replaced over and over again. World class craftsmanship – the Fritz Hansen Series 7 Chair. Built to last – The Carl Hansen CH24 Wishbone Chair. Of course, a quick fix in your interior is tempting but rarely leads to owning objects that have sentiment. That’s why we sell classic design. For the same reason you put photos on your walls and hold on to old concert tickets, we make sure that we sell furniture that can become a reflection of someone’s personality, style and desires (and for a long time, too). It might be the little trinkets that personalise your desk at work, or the mood lighting that relaxes you after a long day. Whatever it is, the objects around us reflect our everyday routine that defines who we are, or perhaps, the person we want to be. Because of this, we don’t just think that buying classic design is an investment in luxury, but a way of expressing ourselves. So, if our homes are a hub for our personalities, comfort, and practical needs, the way we dress our interior takes on the utmost importance. 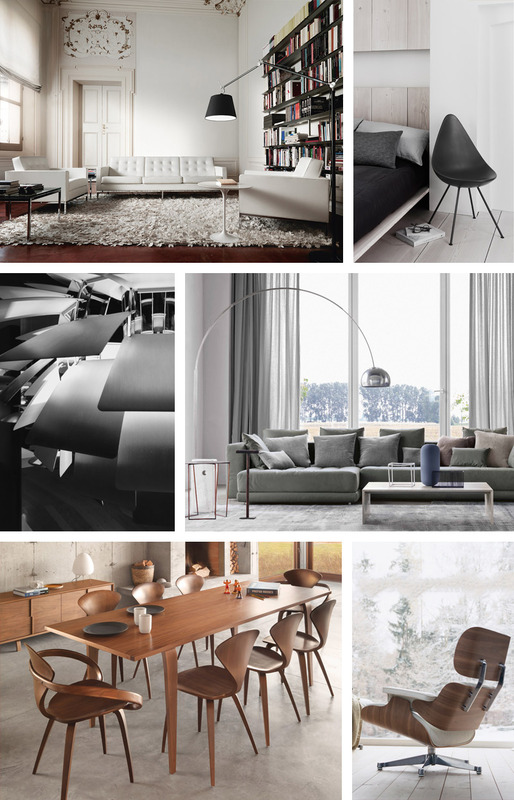 Aside from quality and longevity, good design offers a perfect balance of form and function. The cornerstone of modern and contemporary design is just this; its beauty comes from its functionality. 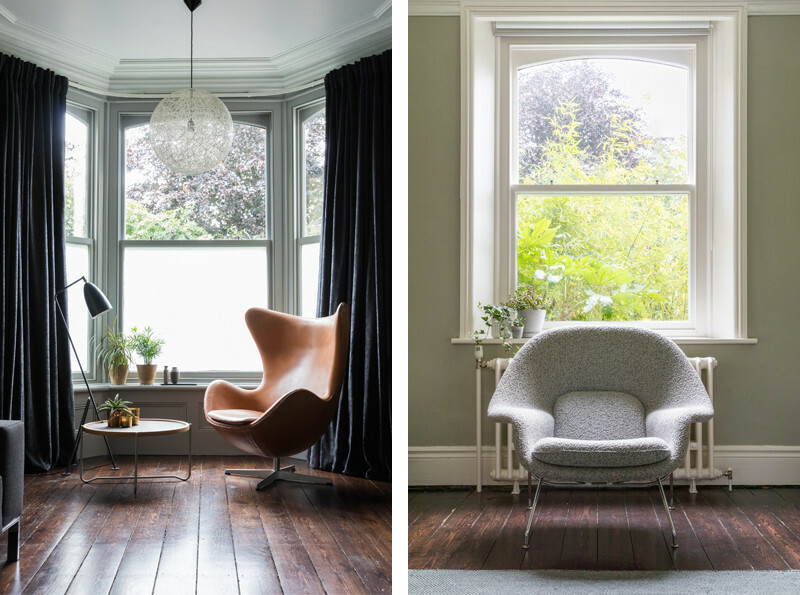 With a history rooted in design for industry, a portfolio of highly established designers, and a fan club that has included Roald Dahl, Anglepoise lamps have become part of the landscape of classic design. There are many editions and versions of the Anglepoise, each maintaining the essence of the brand without making their predecessor irrelevant. Why? 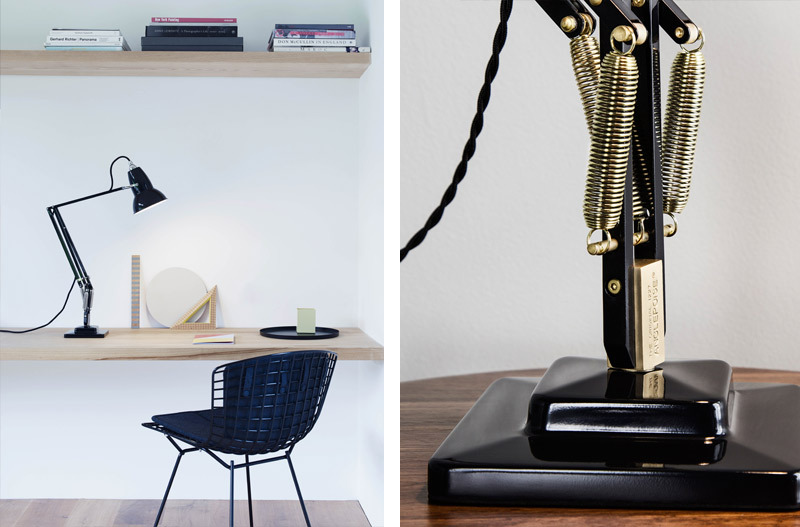 Because, at the core of Anglepoise is a design that is sleek, highly functional and tells a story of quintessential Britishness, triumphant straightforwardness and precision. In short; a stunning balance of form and function. It is objects like this that we know can be kept forever because not only do they look good, they are useful to us on a day-to-day basis. How do we know if something is a classic? 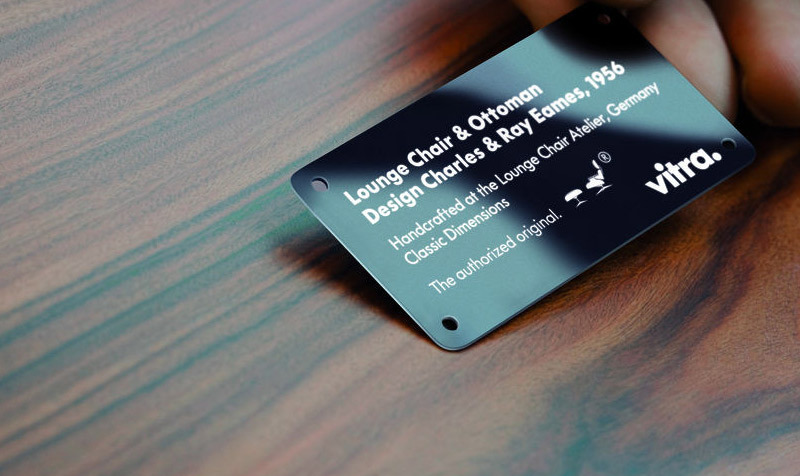 Charles and Ray Eames – a remarkable contribution to modern design. Arguably one of the most iconic chairs of all time, the Eames Lounge Chair is a perfect example of an admired classic. Ray Eames once said "You know, what looks good can change, but what works, works." 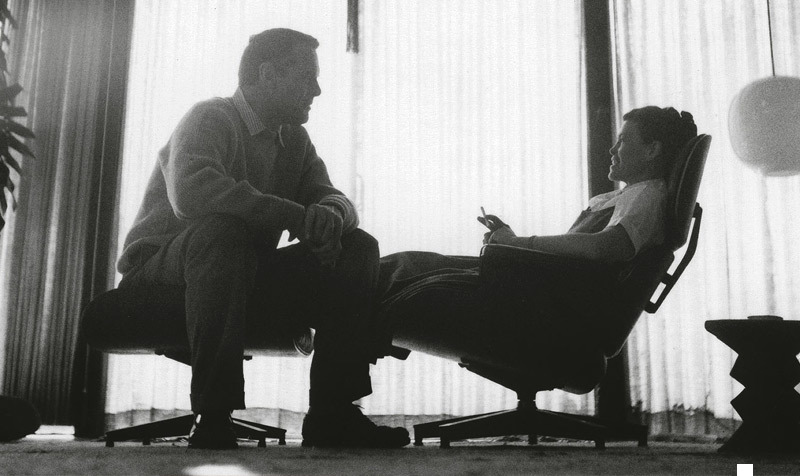 Indeed, Ray and Charles Eames created a chair that works as well today as it did upon its release in 1956. Made from high quality materials, the proportions are carefully designed to fit the human body, making it a chair to be both relaxed on and looked at. 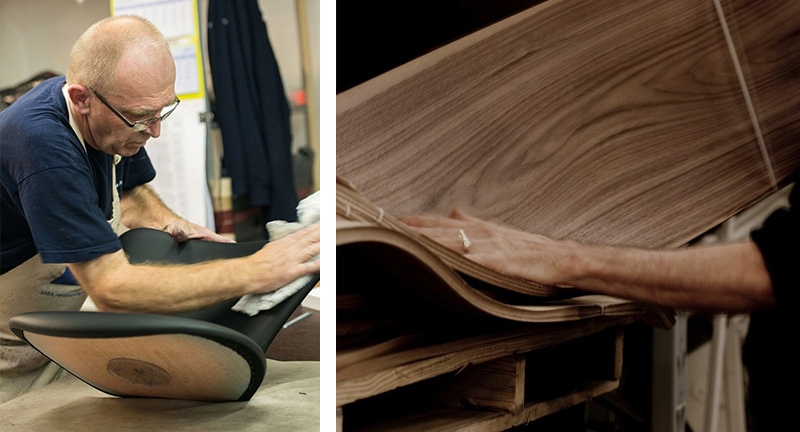 Beauty in authentic, carefully crafted design. 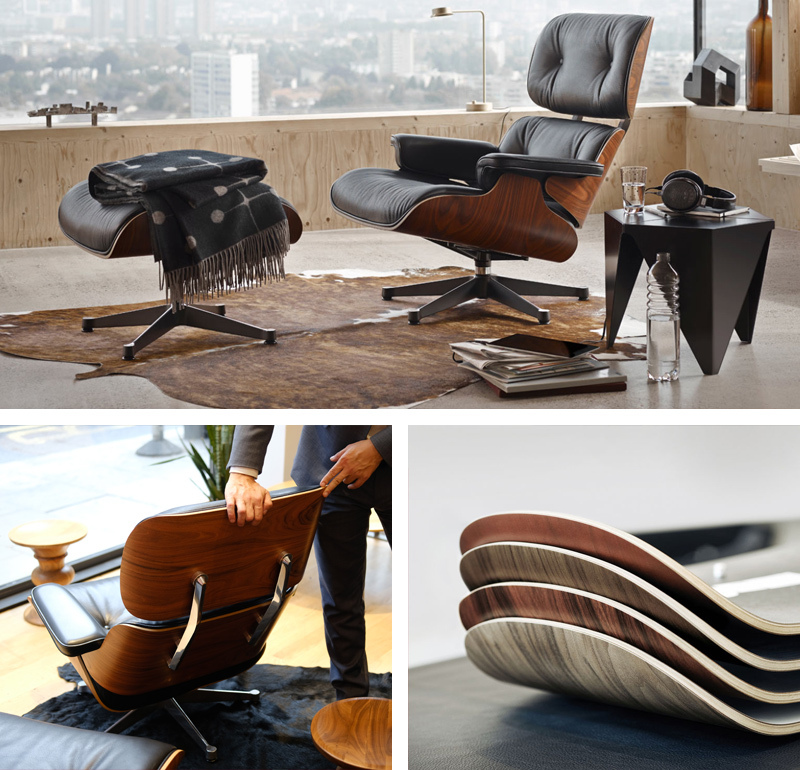 Classics like the Eames Lounge Chair stand out because of their established history. But you might be thinking that, if something is newly designed, how can we tell if it will still be loved in years to come? Amongst the noise of disposable products and temporary fads, how does Nest find classics? We always ask ourselves if it has all the qualities we see in established icons like the Eames. Does it look beautiful? Does it work well? Is it meticulously made with love? Will it be as good in 100 years as it is today? If the answer to these questions is yes, we’ll sell it. If not, we’ll let someone else sell it. 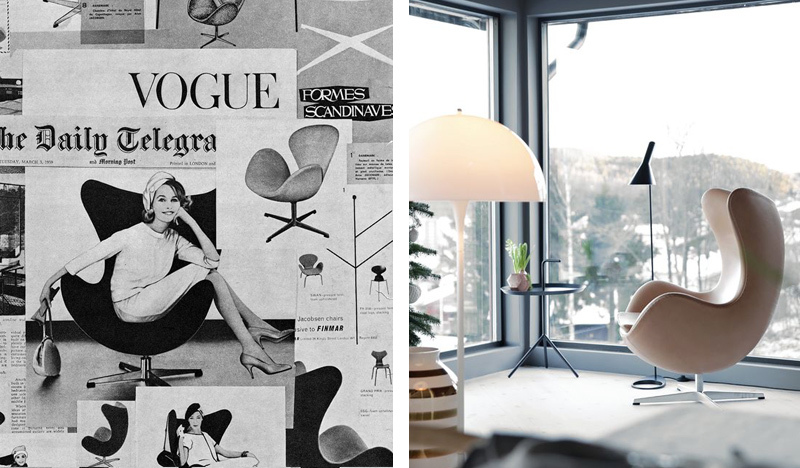 Then and now – the Egg Chair through the ages. So whether it’s the elegantly aged leather lounge chair that will grow in value, or the wooden desk you can’t picture your home without, choose pieces that you will cherish, that you’d be proud to pass down through the generations and will be treasured in the same way that your family heirlooms are. Choose forever design. Inspired by Forever Design? Share or tell us what you think on Instagram or Twitter @nest_co_uk #foreverdesign. You can also follow us on Facebook to keep up to date with our articles and news here.